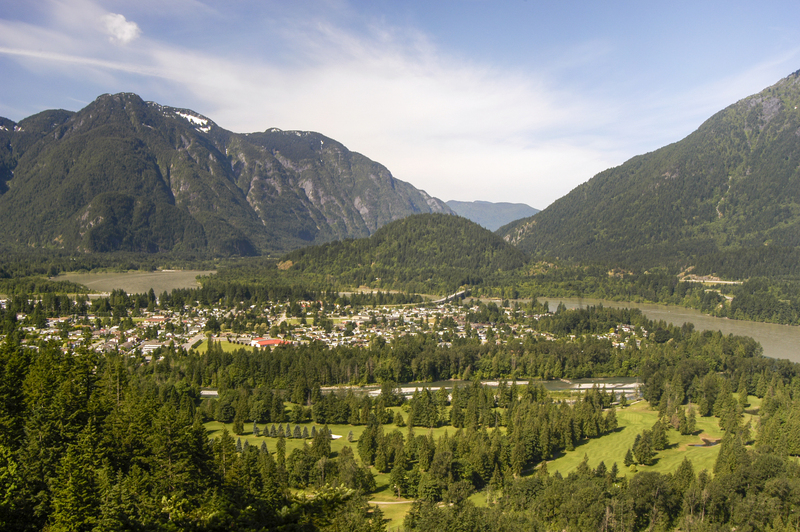 According to a report provided by the Fraser Valley Regional District and the B.C. Agriculture & Food Climate Action Initiative, a major flood in the eastern half of the Lower Mainland would result in agricultural losses that exceed $1 billion. As agriculture production is two to three times higher in the FVRD than it is in surrounding areas, the impact of major flooding is a concern for environmental, political, and other reasons. The effects of climate change, the study finds, will only increase the frequency of such extreme weather events. As some climate models predict, should water flood onto the Fraser River peak, 40 per cent of the area’s Agricultural Land Reserve will be severely threatened. Chair of the Environmental Protection Technology program at KPU, Paul Richard, offers a cautious take on the relationship between flooding and climate change. For example, Richard says that the destruction of our forests, which is a contributor to the increased flood risk, is due in large part to the proliferation of the mountain pine beetle and the budworm, two of the most damaging native insects affecting spruce and true fir trees in Canada. These insects, typically “killed by stretches of -20 temperatures that last over 2 or 3 weeks,” have stuck around thanks to our abnormally warm winters over the past 20 or so years. “The net-effect of [the budworm] is that snow is no longer protected from the sun, so it melts faster,” he says. Andrew Frank, EPT, Public Relations, and Applied Communications faculty member at KPU, points out that First Nations peoples are particularly vulnerable to flooding, and are too often overlooked. “In several cases, some First Nations communities are built on the wrong side of the dikes. They are on the river side. Behind them, there is a dike protecting the city,” says Frank. Richard cites Hurricane Katrina, which passed southeast of New Orleans in August of 2005, as an example of a potential “nightmare scenario”—where catastrophic wind, rain, and a storm surge caused over 20 breaches in floodwalls and drainage canals—that could take place in the FVRD. Climate change notwithstanding, flooding risk has always existed in the Lower Mainland. The flood of 1894, which was thought to be a once-every-500-years event, caused flows of 17,000 cubic metres per second in Hope, B.C. A similar flood today, which would be among the largest on record, would cause over $800 million in damages and would breach surrounding dikes or embankments built to prevent flooding.